I'm going to Downton Abbey!! I am SUPER excited to have just booked tickets to visit Highclere Castle, where Downton Abbey is filmed - I'll be touring the castle, gardens and a Tutankhamun exhibition there. The tickets sell like hotcakes - I missed the boat for the spring ones. Summer tickets have gone on sale today, so if you are as obsessed with the TV series as me, and want to go, don't delay - they'll be gone before you can say Countess Dowager! 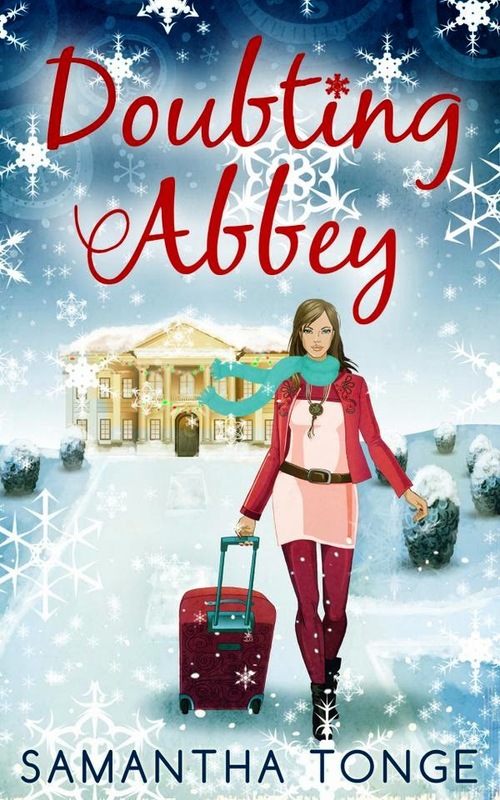 And if you need an aristocratic read to get you in the mood, Doubting Abbey is currently just £1.00!